At The BrainChild Design, we have created a complex solution into a simple package. No matter the size of your enterprise, our team of expert graphic designers and developers will provide you with an accessible, affordable piece of software through which you can successfully run your entire business. We handle every detail and step involved, from graphics to programming to hosting, and we will train you to use your new website! 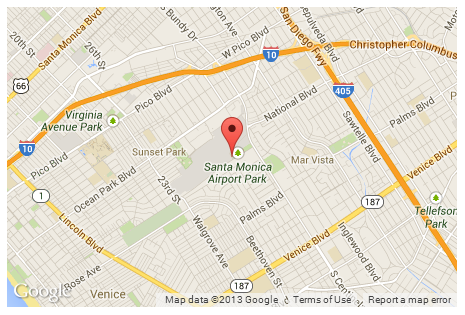 We are proud to live and work in Santa Monica, CA. With neighbors like Sony, Mtv, and Disney, the “Silicon Beach” has achieved a world-wide reputation with regards to technology, and we only want to be an addition to that legacy. We do more than just make websites. At The BrainChild Design, we have a revolutionary business that is streamlined, efficient, and up-to-date with technology and software. We have developed a simple way to enroll in hosting, develop and deploy software, pay for your website, integrate your accounting package, customize your design, and implement your complete website in just a matter of days. Copyright The BrainChild Design/BrainChild Beats© 2019. All Rights Reserved.